KCA Office will be Moving & Relocating - KY Constable Association, Inc. This Saturday will be our last meeting and training at the current Versailles Office. We wish to thank Robert Goh for your support and allowing us to use a part of your office building space over the last few years and may you have a wonderful enjoyable retirement. 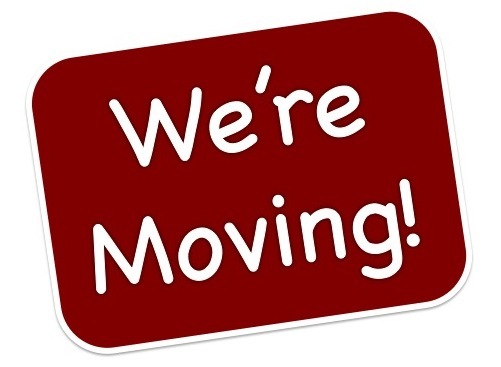 The KCA Office will be relocating to Adair County in office space provided by the Adair County Constable Office within the Historic old Adair County Courthouse (500 Public Square, Suite 2, Columbia KY 42728).